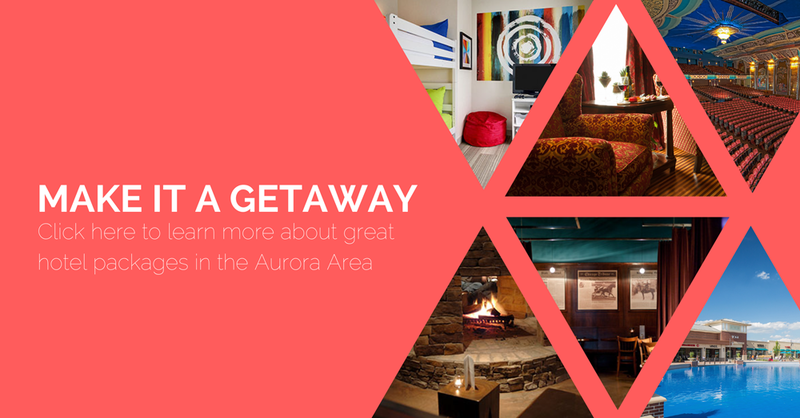 Located just 40 miles west of Chicago, the Aurora Area is where travelers can find excellent options for rest and recreation at a great value. 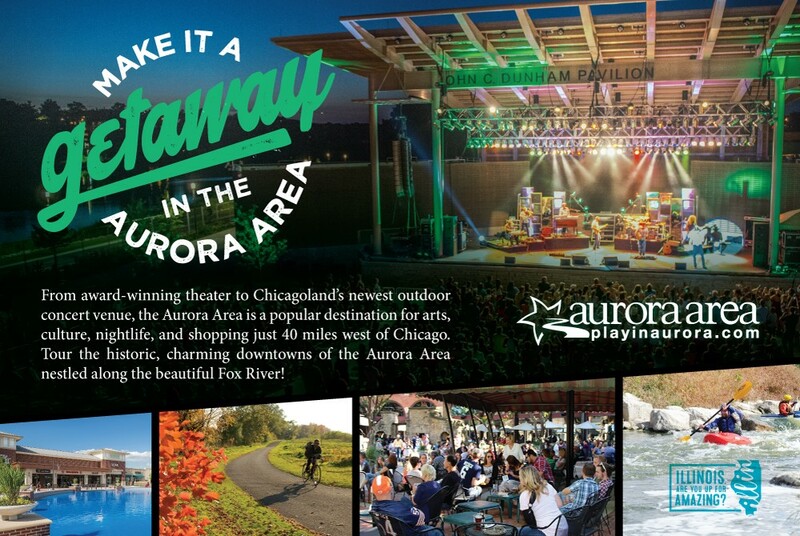 The Aurora Area is home to a diverse array of unique attractions just off the Lincoln Highway and other major routes in and out of Chicago, ranging from award-winning theater and historic points of interest to the largest outdoor outlet shopping destination in the Midwest. Whether you're headed our way or just passing through, our picks for a springtime trip will guide you to the best the area has to offer this season. This event is a fast-paced series of demonstrations on chemical and physical phenomena that will involve you and your young scientists mentally and at times, physically! Reflecting fundamental elements of sound and soul, Ukrainian "ethno chaos" band DakhaBrakha creates a world of unexpected new music. The Other Mozart is the true and untold story of Nannerl Mozart, the sister of Amadeus - a prodigy, keyboard virtuoso and composer, who performed throughout Europe with her brother, to equal acclaim, but her work and her story faded away, lost to history. Fermilab continues its 50-year anniversary celebration with work from the artist who helped give Fermilab its visual identity, Artist Angela Gonzales. 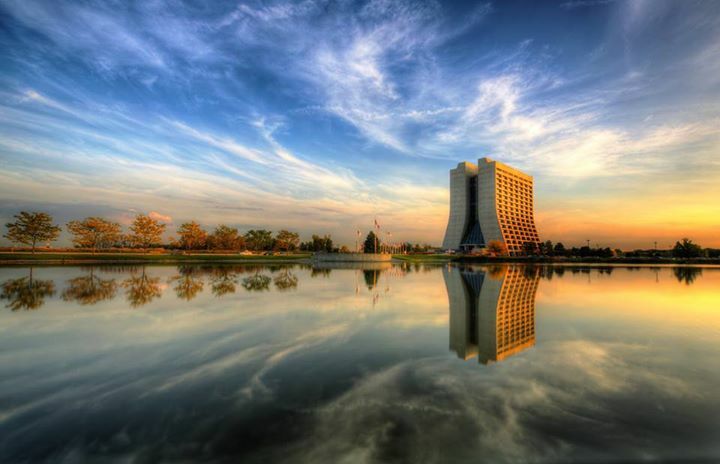 Take behind-the-scene tours of the major research facilities at Fermilab. Tour facilities at the lab that the public would normally not get to see. Enjoy a science and innovation fair and dozens of activities for families. This event is free and open to the public. 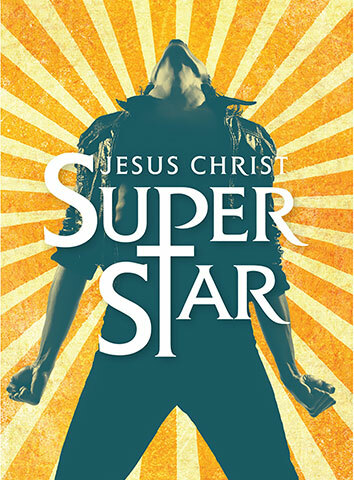 What began as a rock opera concept album transformed into a global stage phenomenon that garnered 7 Tony Award nominations in the U.S. and endless awards overseas in its 40-plus years. And while thousands of productions have taken the stage in 31 different countries, rest assured, this is the production the theater community around the country will be talking about. Be a part of the conversation. 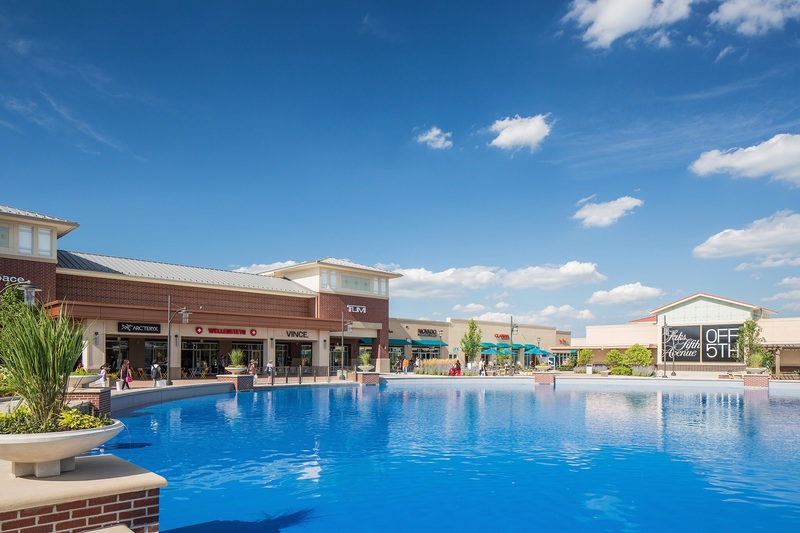 Chicago Premium Outlets is the largest outlet center in the Chicago market and the largest outdoor outlet mall in the Midwest. 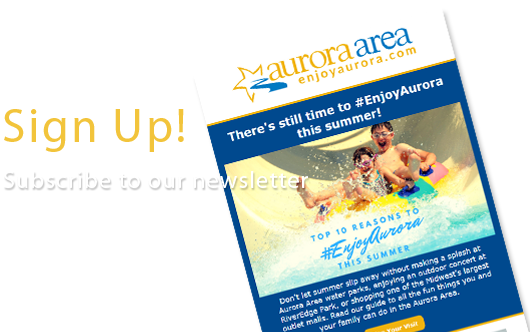 Located 38 miles west of downtown Chicago off Interstate 88 at Farnsworth Ave. North in Aurora, Ill., the center is a top destination for exclusive deals on designer and brand name goods. 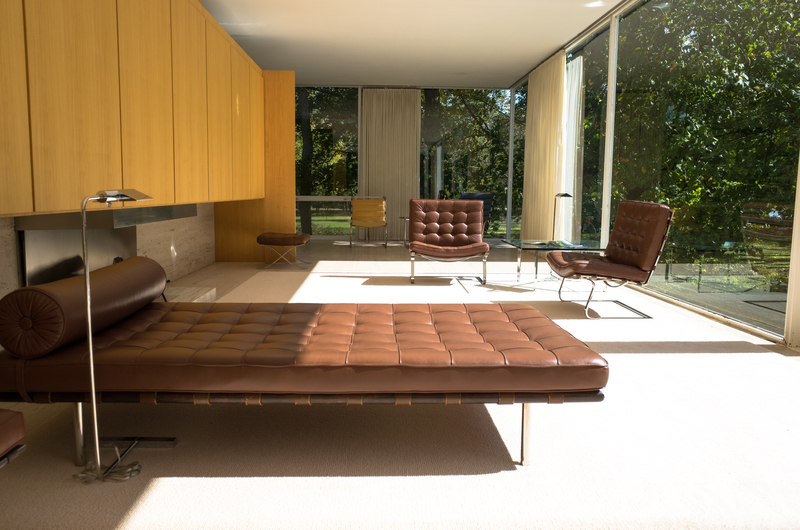 Master architect Ludwig Mies van der Rohe created the ultimate minimalist masterpiece, the Farnsworth House, in pastoral Plano, Illinois. The stellar structure of floor-to-ceiling glass seemingly "floats" above the rambling Fox River. Join visitors from around the globe in touring this icon of modern architecture. 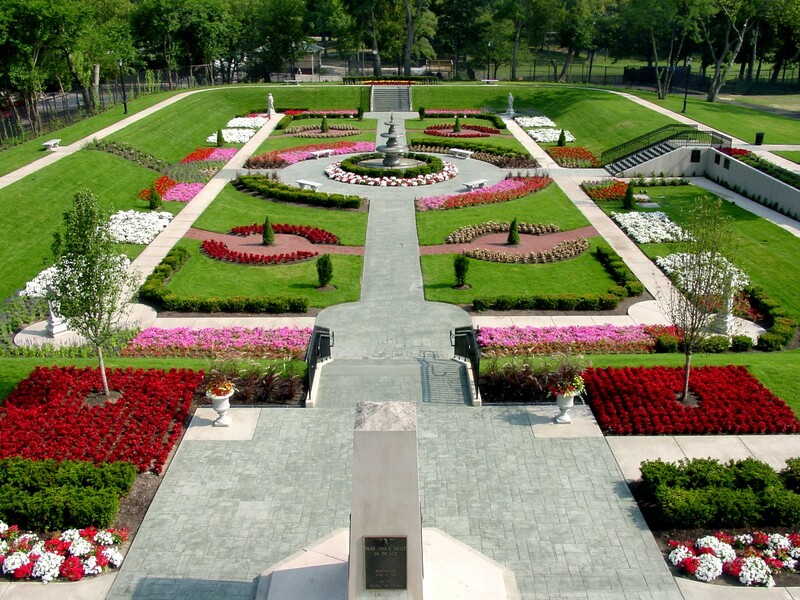 The annual spring tulip bloom at the historic Phillips Park is a sight to behold. Located on over 325 acres, Phillips Park holds a special place in the hearts of locals and is a popular tourist destination thanks to attractions like the Mastodon Gallery, where you can visit bones unearthed during a 1934 Works Progress Administration (WPA) excavation on the site.